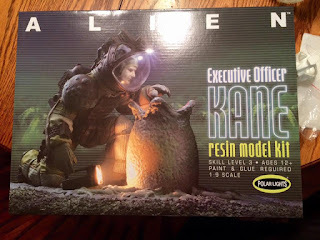 I just received the brand new Executive Officer Kane model kit from Polar Lights from my lovely wife for my birthday! This kit is absolutely outstanding; it is very finely molded and the detail is incredible. I'll have a detailed review of the kit coming up in the next few days, but in the mean time I dry fit the model just to get an idea of what it looks like. 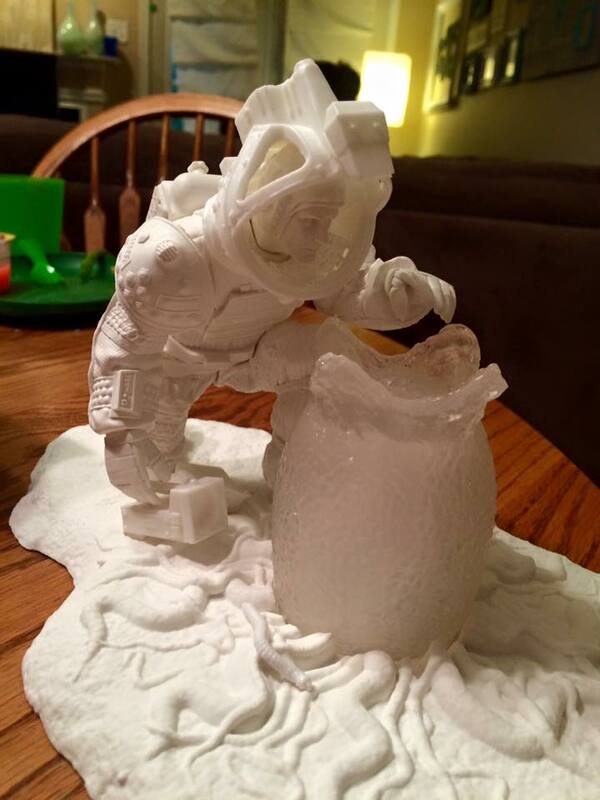 Needless to say, it looks great! Stay tuned for my review of the kit and eventual build.